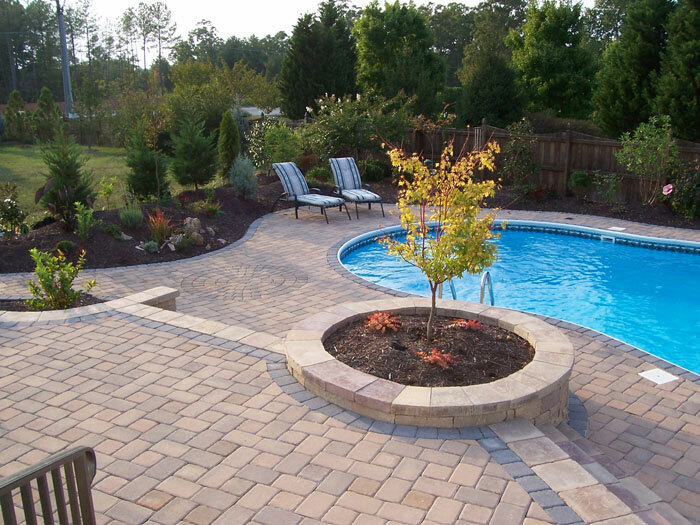 The hardscape can often be the most expensive part of your landscaping project, and it’s also the most permanent! That means you need to choose the materials that make the best impression at the right cost. That’s where Gateway Home & Garden Center comes in. 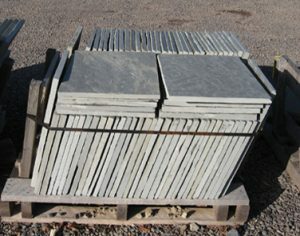 We are the best source for stone, pavers, brick and all hardscape materials you’ll find. It’s no wonder that many of the areas top contractors choose Gateway Home & Garden Center – we have the best product selection at the best price. A wide variety of hardscape materials are available for residential landscaping, so you should have no problem finding one that fits right in with your project and your budget. You’ll find that there are many different materials versatile enough to be used on a whole range of applications from patios, to swimming pool decks. We love to have visitors! Please visit us at 4208 Lee Highway Gainesville, VA 20187. Here you can physically touch the products, see the variances and colors, and see them in a variety of displays. We have knowledgeable staff that can assist and answer questions. 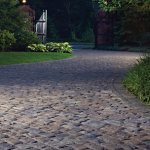 We work with Newline Hardscapes, Nicolock Paving, as well as CST Paving Stones and Versa-Lok Retaining Wall Systems. 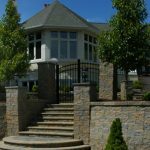 These are some of the larger and more price-point competitive manufacturers of retaining walls and patio systems. All have extremely high quality products. These products are 10 times better than your big box store and usually less expensive. Before your visit, please check out Gainesville hardscapes from Newline, Nilock, CST and Versa-Lok by clicking the links below. 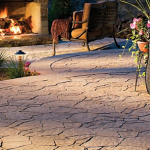 Gateway Home & Garden Center Carries Newline Hardscape Products!